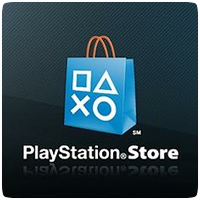 New content is available on the North American PlayStation Store, including a number of new PS3 and PS Vita games. New PS3 games include MMORPG Final Fantasy XIV: A Realm Reborn, and Killer is Dead among others. New PS Vita games include the Killzone Mercenary Public Beta and cross-buy title Spelunky.